Ashburton, Cheriton Bishop, Bovey Tracy, Buckland In The Moor, Cockwood, Coffinswell, Chudleigh, Christow, Dawlish, Dunchideock, Dunsford, Drewsteignton, Exminster, Heathfield, Hennock, Holne, Ideford, Kennford, Kenton, Kingsteignton, Mamhead, Manaton, Morehamptonstead, Newton Abbot, North Bovey, Ogwell, Shaldon, Teignmouth, Widecombe In The Moor, and surrounding areas. If you are here reading this page, there is a good chance we cover your area. Don't worry … you’ve found Oven Cleaning Newton Abbot. 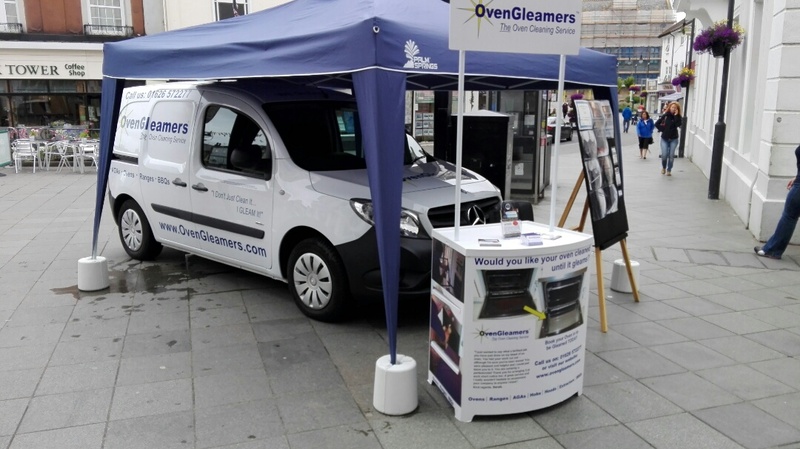 Newton Abbot's number one domestic oven cleaning service! Cleaning all ovens from the smallest to the largest and BBQ Cleaning too. But we specialise in big range cookers and AGAs. 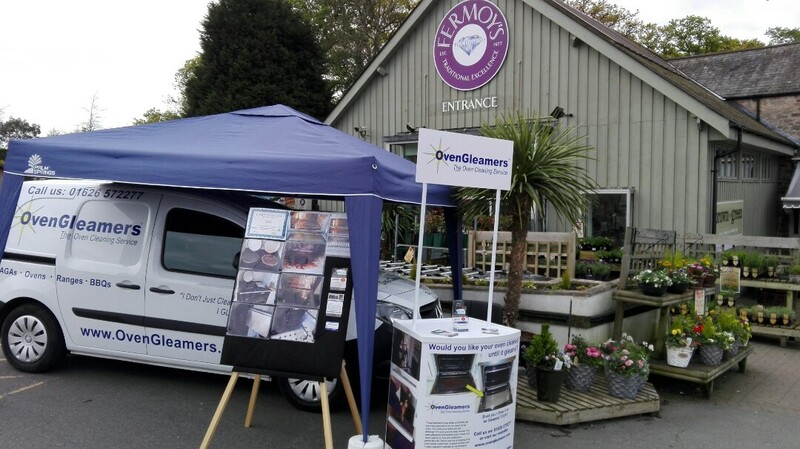 OVENGLEAMERS Newton Abbot has been providing superior oven cleaning services in Newton Abbot and across the UK for more than 12 years. You might know as with our old name of OvenGleam. Our professional oven cleaners are Fast, Safe and Thorough. They are professionally trained and insured. 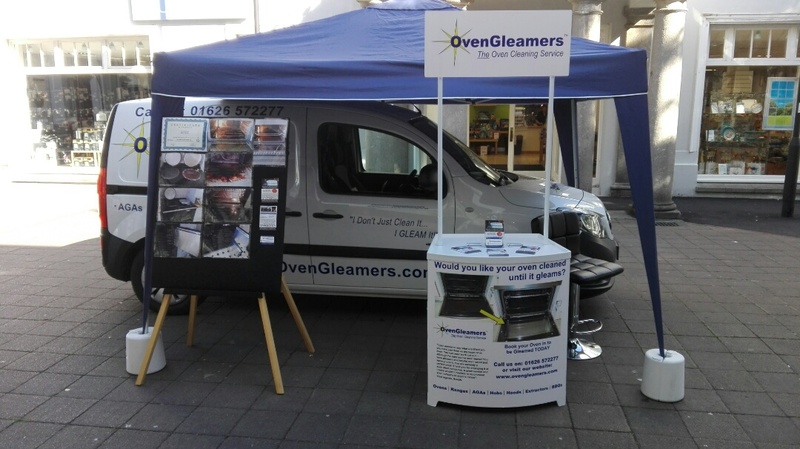 So for Oven Cleaning in Newton Abbot we are the company to beat. 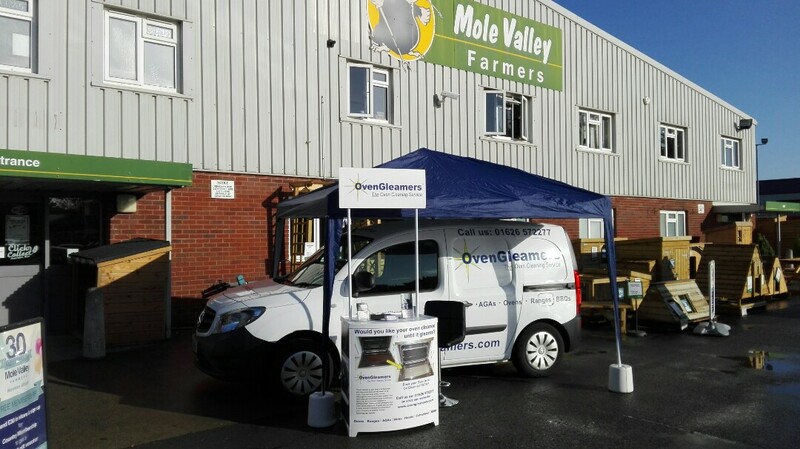 OVENGLEAMERS oven cleaning Newton Abbot professional cleaning service provides a service to clean all sorts of ovens from the smallest single oven to the largest big range cooker. We also provide a service to clean hobs, extractors and splash backs to ensure that the complete job is done. Arrived bang on time, got straight to work on my ‘old but still working ‘ oven and did a fantastic job ! 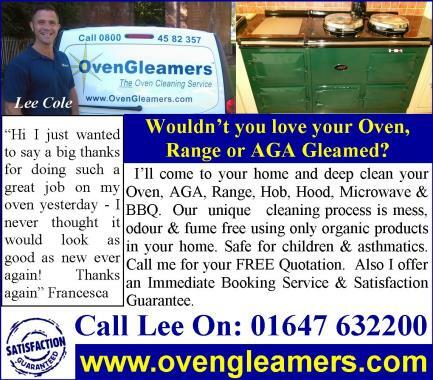 I would totally recommend lee to clean your oven. 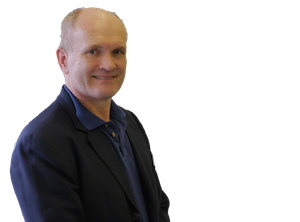 Very professional throughout but friendly and approachable too. I had a very dirty oven, and it is now gleaming, you really live up to your name, well done! My AGA was the worst Lee had ever seen!! Delighted to have my Aga looking so clean, like new in fact! Oven was amazing, looked like new. Would recommend to anyone else. Lee was very prompt and proffessional. The job was completed to a very high standard and I would highly recommend his work to others. V pleased. Oven has never been cleaner! Prompt good service. Oven now clean! Lee was so accommodating, he squeezed in my appointment and stayed until the job was finished at 7.30pm. My Aga has never gleamed so brightly!! Cleaning a Stanley range in Bovey Tracey. Cleaning an oven in Kingsteignton. Cleaning an oven in Torquay. Cleaning a 2 oven AGA in Ogwell. Cleaning a Range oven in Churston. Cleaning an AGA in Ogwell. Cleaning a Rayburn in Poundsgate. Cleaning AGA's in North Bovey. Cleaning range ovens in Liverton. Cleaning ranges in Bovey Tracey. Cleaning ovens in Newton Abbot. Cleaning an AGA in Dainton.